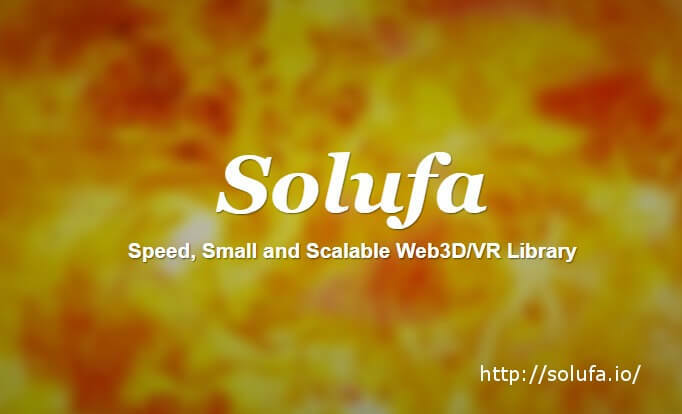 A web framework for building virtual reality experiences. Make WebVR with HTML and Entity-Component. 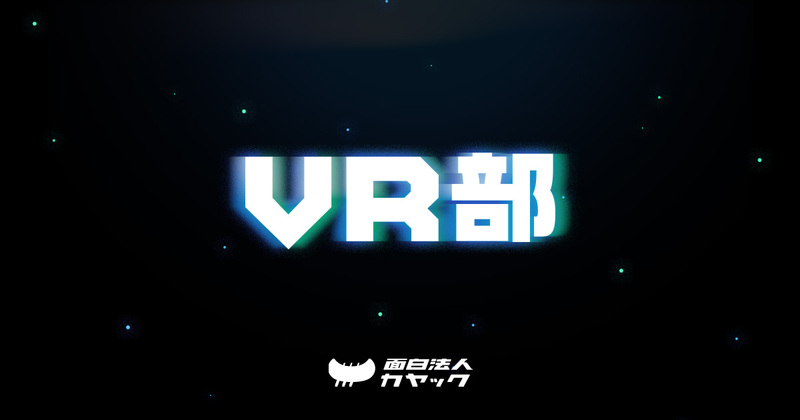 Works on Vive, Rift, desktop, mobile platforms. A showcase of the amazing VR experiences developers are creating on the web.